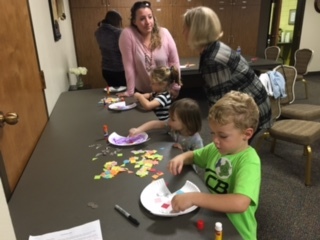 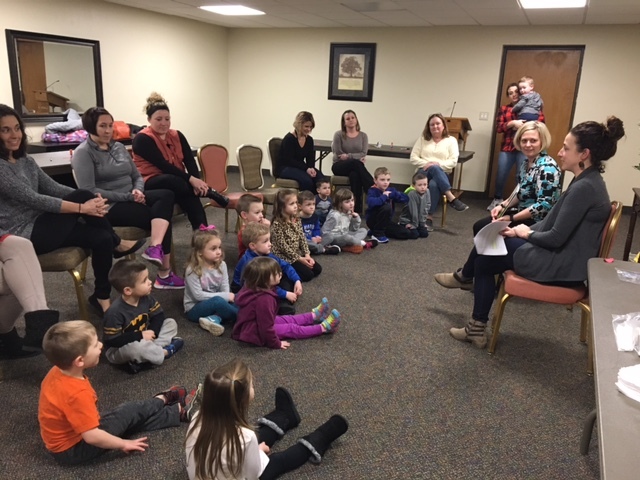 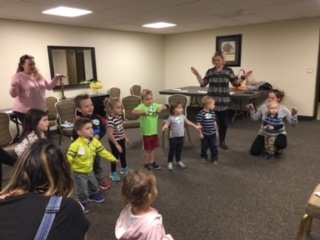 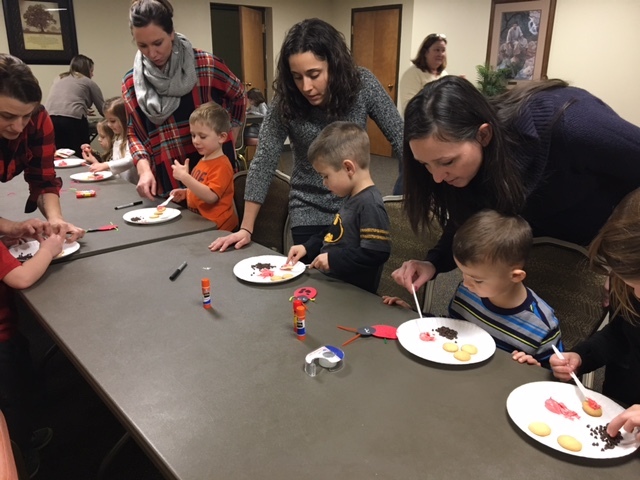 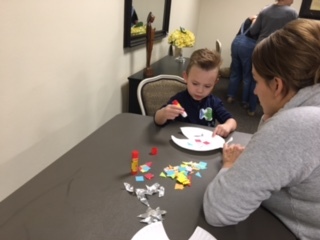 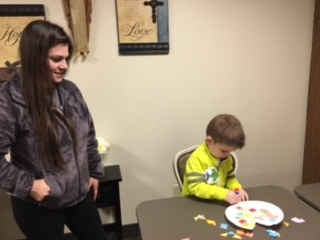 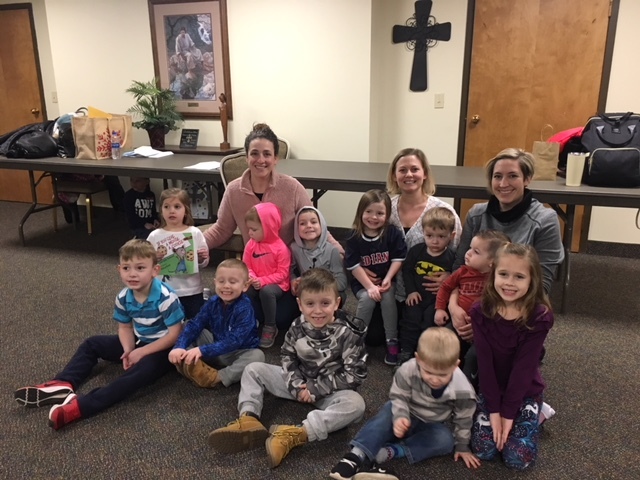 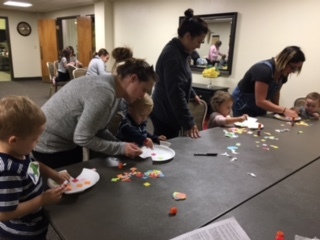 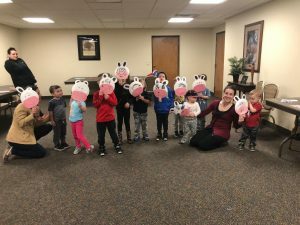 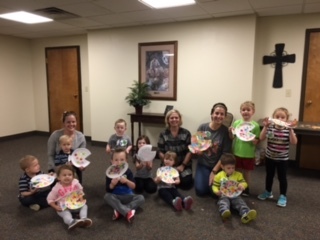 This ministry invites parents with preschoolers, ages 2-5, to join in a story, reflection and a craft led by a catechist. 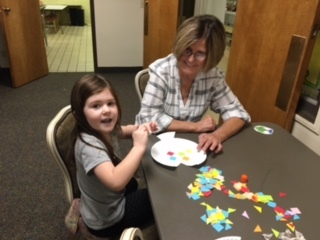 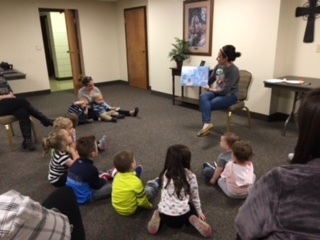 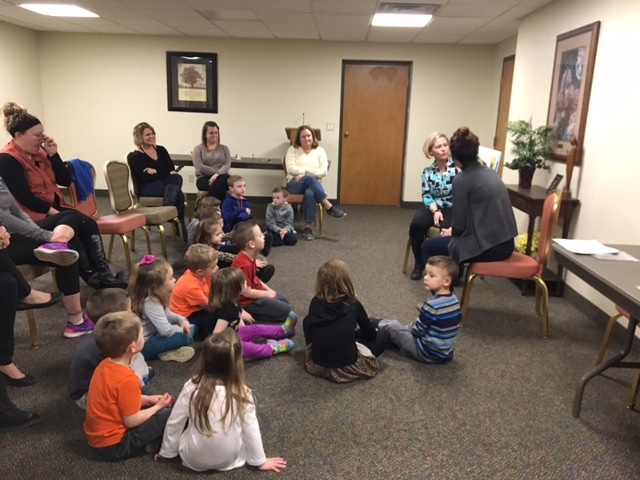 Both the parents and preschoolers learn together about how Jesus loves us. 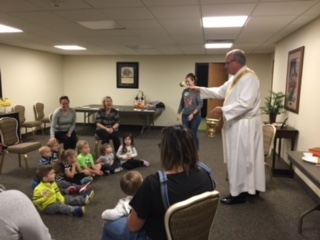 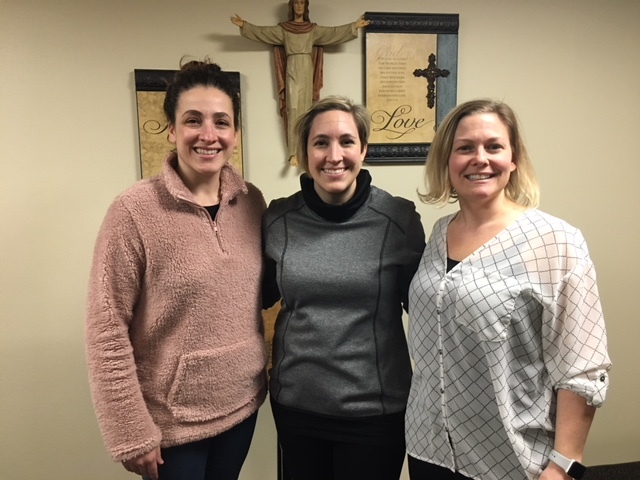 For more information on this ministry please contact the Parish Office.